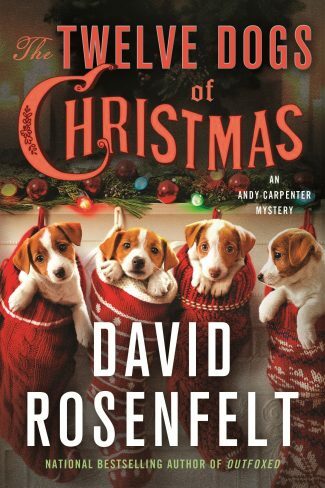 The Twelve Dogs of Christmas by David Rosenfelt is the 16th book in the Andy Carpenter series to feature his trademark wit, larger-than-life characters, and clever plotting. 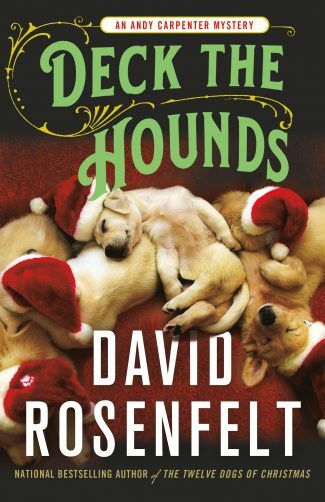 Get a digital copy of The Twelve Dogs of Christmas for only $2.99 through the month of September! Defense lawyer Andy Carpenter usually tries to avoid taking on new cases at all costs. 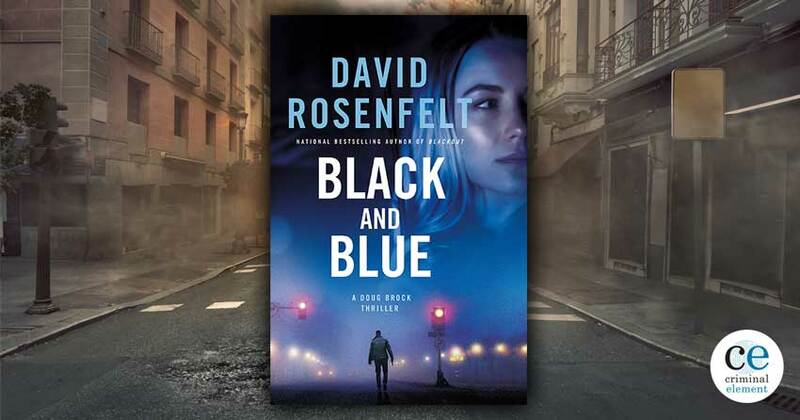 But this time, he’s happy―eager, even―to take the case that’s just come his way. 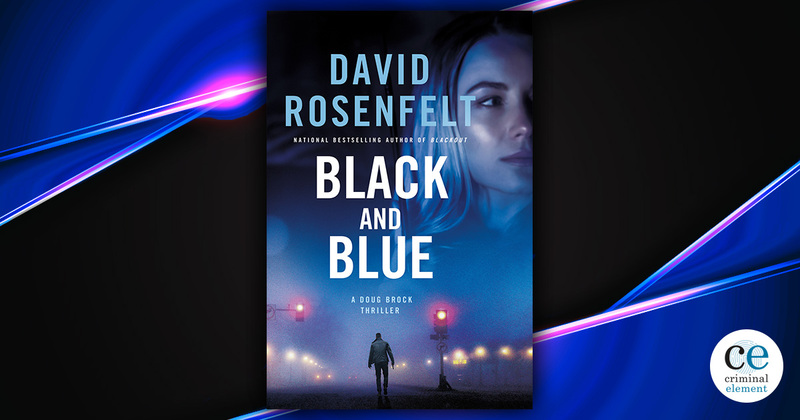 Andy’s long-time friend Martha “Pups” Boyer takes in stray puppies that the local dog rescue center can’t handle, raises them until they’re old enough to adopt, and then finds good homes for them. Not everyone admires the work Pups does as much as Andy does, however. With Christmas just around the corner, one of Pups’s neighbors has just reported Pups to the city for having more than the legal number of pets in her home under the local zoning laws. 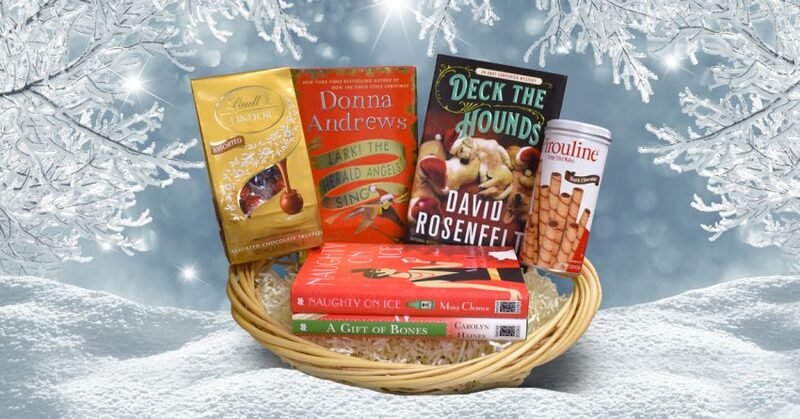 Read an excerpt from The Twelve Dogs of Christmas!